Ride Marin’s most beautifully challenging roads. 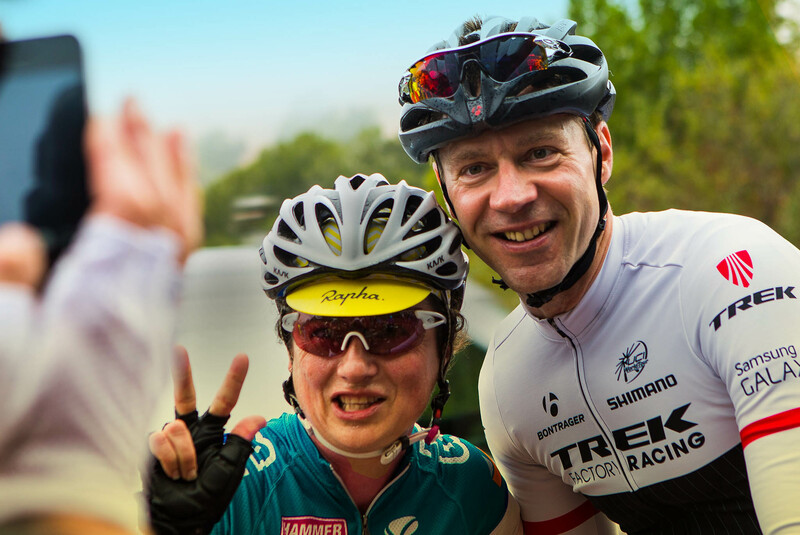 Ride with the world’s most beloved professional cyclist, Jens Voigt. Make your extraordinary ride the ultimate bespoke cycling experience. An extraordinary day on the bike in Marin County.  Pick from 3 epic routes. 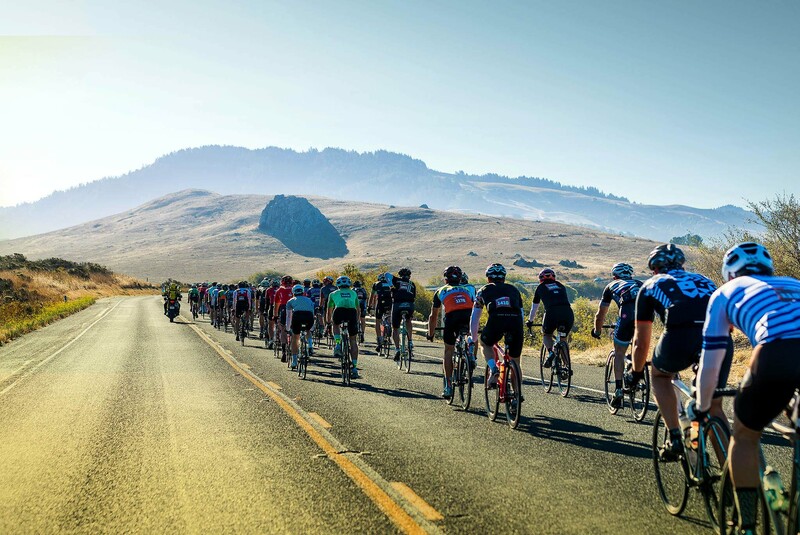 SIGN UP FOR JENSIE GRAN FONDO NEWS.